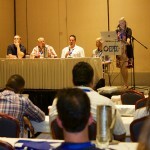 eMobilePOS joins RetailNOW as the retail industry meets in Grapevine, TX, July 31-Aug 4. 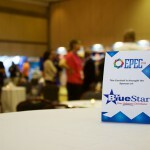 Join us to see the latest eMobilePOS features and meet our extensive eco system of partners. Meet us in booth #300.
eMobilePOS is looking forward to travel to Chicago to exhibit at the Sage Summit 2016 July 25-28 in Chicago. eMobilePOS has a fully integrated interface for Sage 50, 100, 300, and 500 that enables Sage users to go mobile with almost no effort and at a very low cost. 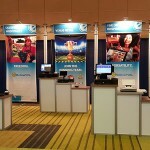 Join eMobilePOS at booth 415 to see our full feature POS and inventory control as well a customer awards program. SOMERSET, NJ–(Marketwired – Apr 25, 2016) – e-Nabler Corp., developer of the award-winning mobile POS software eMobilePOS®, is pleased to announce Star Micronics’ mPOP™ has been certified for use with eMobilePOS®. 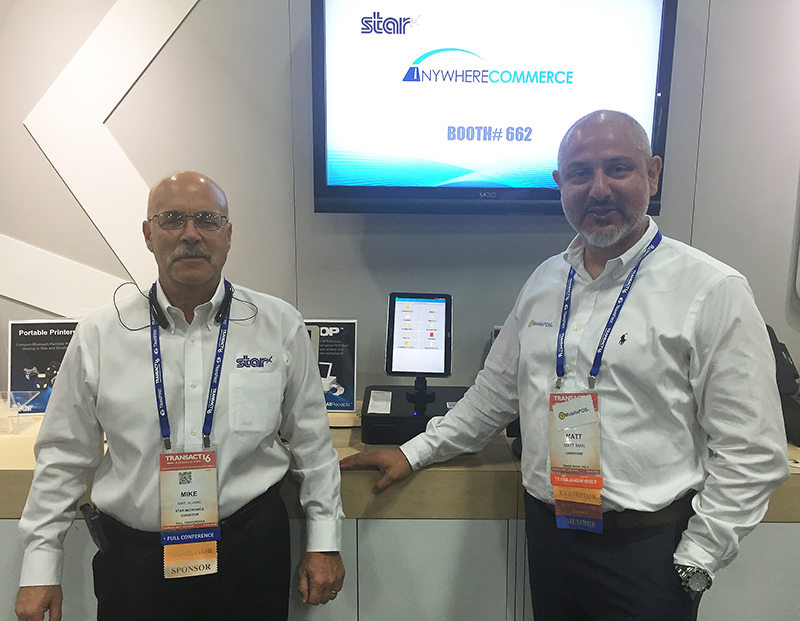 Star Micronics offers a full line of POS and mPOS receipt printers including thermal, impact, wireless WiFi and Bluetooth printers, multi-function, and kiosk printers. 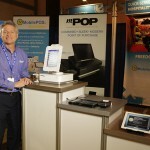 eMobilePOS® all-in-one POS software turns Android™, iOS, and Windows tablets and phones into full-feature POS devices with all functionality of a legacy POS system but with more flexibility and style. 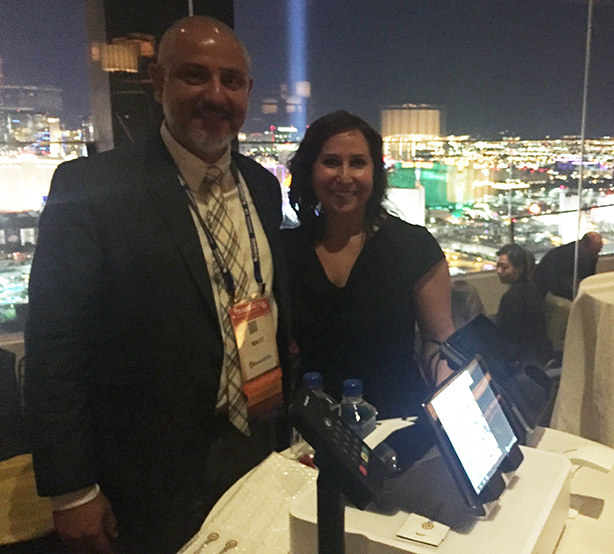 e-Nabler Corp., had a hectic week at TRANSACT 16, April 19-21 in Las Vegas where eMobilePOS, the company’s flagship product was one of the featured mobile checkout and payment solutions at Intel’s Executive Reception at the Delano Hotel Wednesday night. 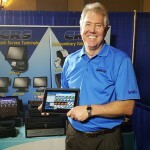 eMobilePOS ran on an 8” Hewlett Packard Windows 10 tablet and an 8” Dell Android tablet – both certified with eMobilePOS for maximum reliability and performance and with Intel Inside®. 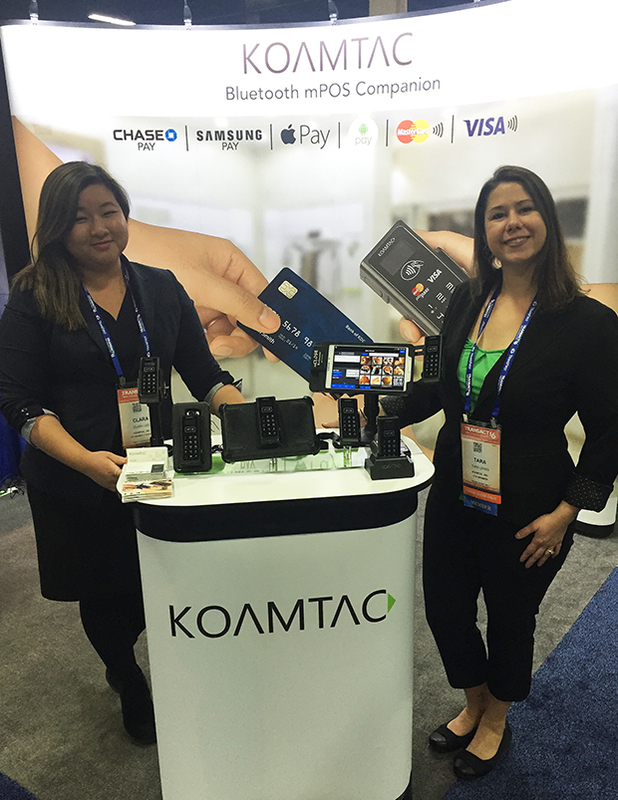 In addition, eMobilePOS was demonstrated in several partner booths in the TRANSACT exhibit hall, including Star Micronics, Handpoint, KOAMTAC, and AnywhereCommerce. e-Nabler also displayed Tupyx, the company’s m-commerce and electronic wallet solution that is fully integrated with eMobilePOS. 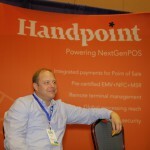 Founded in 2001, e-Nabler Corp., the company behind the award-winning eMobilePOS software, is one of the pioneers in mobile POS solutions and cloud-based software-as-a-service. 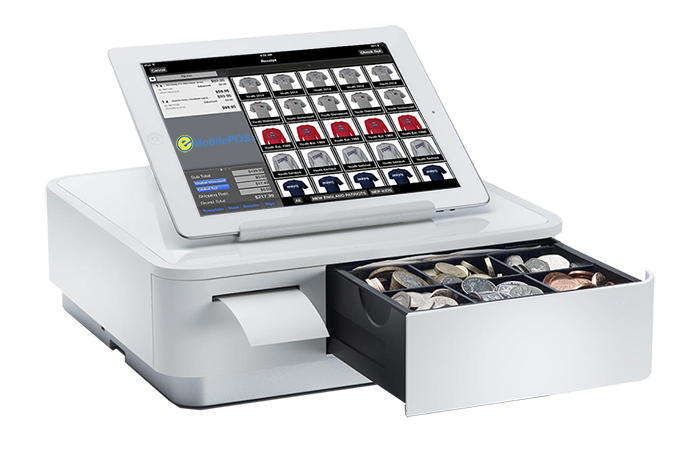 eMobilePOS® turns Apple, Android, Windows 10 tablets and smartphones into full-feature POS systems. 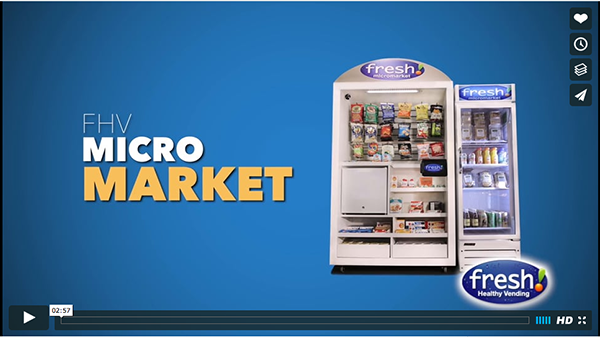 It is easily configurable, serving merchants in many different environments, including specialty and mobile retail, fine dining and quick service restaurants, venue concessions, food trucks, field sales and service, and distribution and direct store delivery. 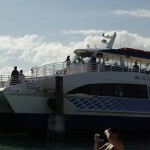 Features include inventory controls, product attributes, modifiers, EMV mobile payments, online/off-line functionality, split tenders, order per seat, and customer awards to mention a few. A broad selection of peripherals enables eMobilePOS to adapt to different business environments and it interfaces with many popular accounting and ERP systems. 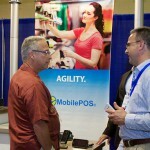 eMobilePOS was recognized with the “Best New Mobile App” by AT&T during CTIA in 2008 and was awarded RSPA’s Innovative Solution Award at RetailNOW 2011. 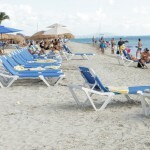 For more information, please visit www.eMobilePOS.com or follow us on Twitter at @eMobilePOS and on Facebook. 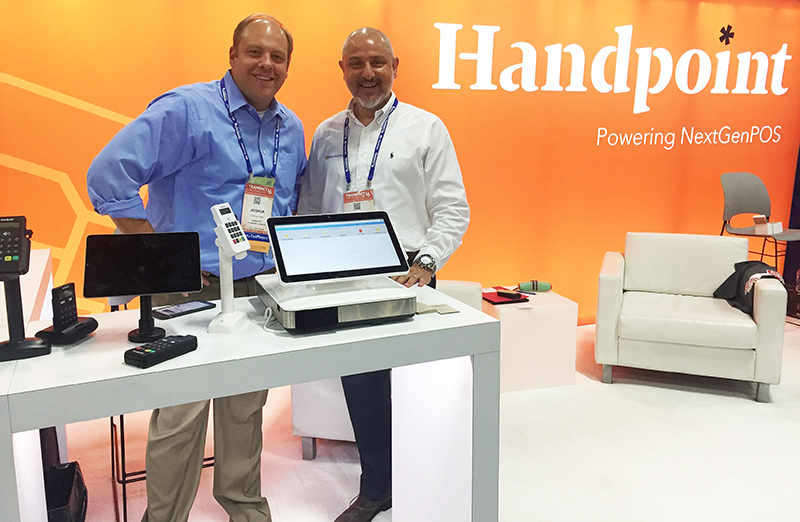 e-Nabler had a hectic week at Transact 16 in Las Vegas where eMobilePOS was demonstrated in several partner booths, including Handpoint, KOAMTAC, and Star Micronics. 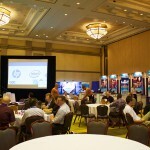 In addition, eMobilePOS was invited to Intel‘s Executive Reception where eMobilePOS was an important component of the mobile checkout and payments exposé. 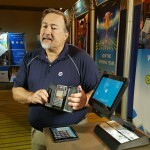 eMobilePOS was running on a HP Windows 10 tablet and an 8″ Dell Android tablet. 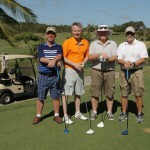 eMobilePOS Partner Expo & Conference (EPEC) in Puerto Rico, March 20-22 was a big success. 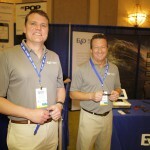 The EPEC conference was both educational and provided VARs the opportunity to get to know the e-Nabler team as well as eMobilePOS partner eco system. The strong eco system of partners is one of the things that truly sets eMobilePOS apart from other POS solutions, providing VARs a turnkey POS solution with a seamless and fully customizable user experience across all platforms. 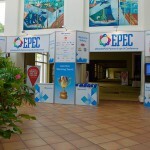 At EPEC 2016, e-Nabler had gathered most of its hardware and peripherals partners as well as payment and third party software solutions that ensure that eMobilePOS always delivers optimal and reliable performance with access to all the newest features. During the conference e-Nabler introduced several new products and features, including eMobilePOS Fine Dining, eMobilePOS Kiosk Edition, and Tupyx Mobile Order & Digital Wallet. 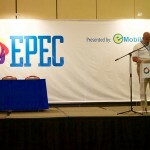 Thank you to those of you who attended the eMobilePOS Partner Expo & Conference (EPEC 2016) in Puerto Rico last week. 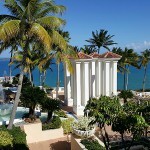 We hope that you got to experience the Island’s beautiful surroundings while immersing yourself in our POS solutions universe and our partner eco system. 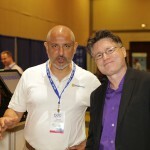 Mike Haugen from myretailcompass.com and Retail Technology Experts (RTE) was among the participants and he wrote about EPEC on his blog. 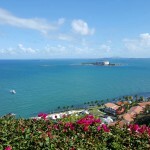 e-Nabler Corp., developer of the award-winning POS software eMobilePOS®, announced it will be hosting the annual eMobilePOS Partner Expo and Conference (EPEC 2016) on March 20-22 at the El Conquistador Resort in Puerto Rico. 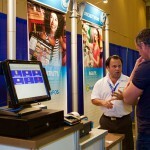 EPEC 2016 gathers e-Nabler’s entire partner eco system, including POS hardware and peripherals, payment technologies, and third party software solutions—providing a complete EMV compatible POS solution across all platforms. EPEC 2016 is celebrating eMobilePOS’ 2015 trifecta at NHL Winter Showcase, NFL Super Bowl XLIX, and MLB All Star Fanfest. 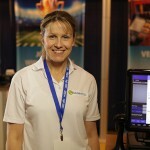 The sports and arena POS market is booming and eMobilePOS and its partners deliver the speed, simplicity, and flexibility that customers demand. 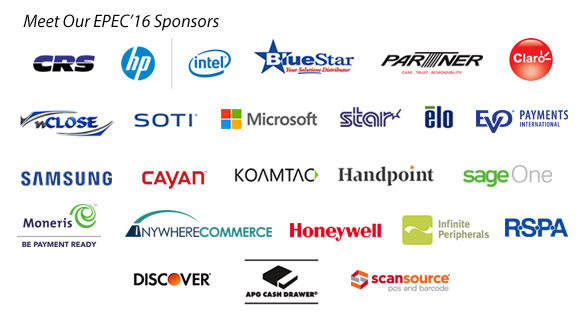 Sponsors of the event include companies such as Claro, Hewlett Packard, Intel, Microsoft, BlueStar, EVO Payments International, CRS, Partner Tech, Star Micronics, Elo Touch, Moneris, KOAMTAC, Handpoint, Samsung, Cayan, SOTI, Sage, Anywhere Commerce, nClose, Discover, RSPA, ScanSource, and several others. 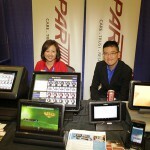 This year’s conference will be the largest integrated mobile/tablet POS conference for the channel community, providing hands-on training to VARs and integrators looking to tap into the mobile and tablet-based POS market in 2016. 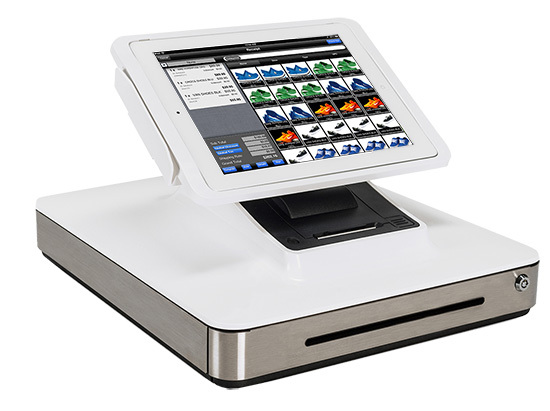 MILPITAS, CA–(Marketwired – Mar 3, 2016) – Elo, a leading global supplier of touchscreen solutions, today announced that e-Nabler Corp., developer of the award-winning eMobilePOS® software, has certified Elo PayPoint®, an all-in-one point of sale (POS) solution for Android™ and iPad® tablets for use in specialty stores, restaurants, coffee shops and venue-based merchants. Elo PayPoint provides a sleek and modern tablet-based POS paired with a compact, space-saving design that includes a built-in receipt printer, credit card reader, barcode scanner and cash drawer.  An optional EMV-compatible chip and PIN reader and NFC reader for contactless payments can also be added to the solution. The 13-inch flip-to-sign display makes it easy to engage with customers and capture signatures and other customer details directly on the screen. 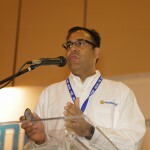 eMobilePOS enables merchants to securely process payments, manage inventory and access sales reports in real time. In addition, eMobilePOS seamlessly integrates with leading accounting and legacy POS systems, and it has a full-feature gift card and customer loyalty program. e-Nabler’s certification of Elo PayPoint ensures full compatibility and maximum performance when the hardware is used in combination with the eMobilePOS software and other peripherals certified by e-Nabler. 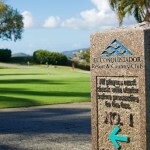 The certification provides merchants with a reliable plug-and-play solution that works right out of the box. 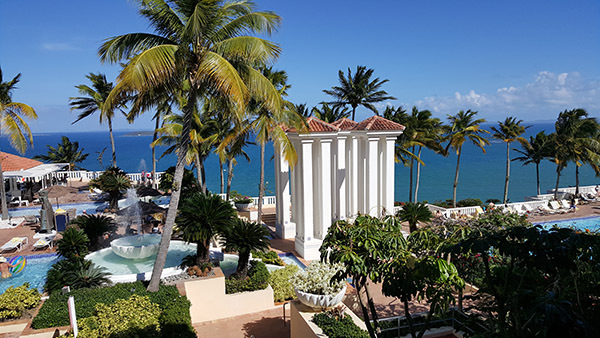 Elo PayPoint running eMobilePOS is available to demo in booth 31 at the Multi-Unit Restaurant Technology Conference (MURTEC), March 14-16, 2016, in Las Vegas and at the eMobilePOS Partner Expo & Conference (EPEC’16), March 20-22, in Puerto Rico.